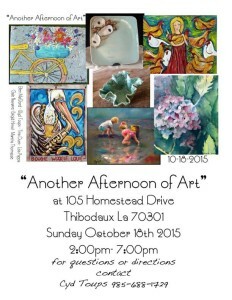 I will be at this fun art event. 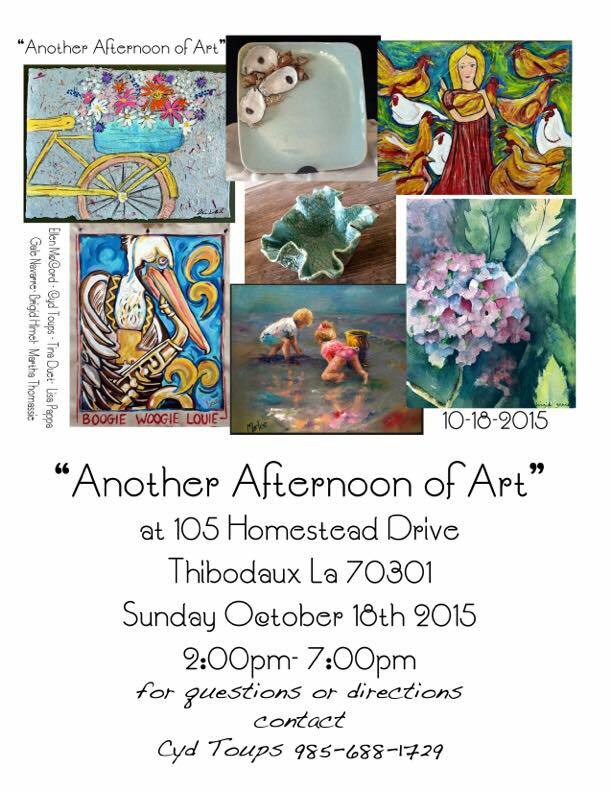 Join me and other artists for a delightful afternoon! Hope to see you there!